WILL NOT DISAPPOINT! Snowcapped Sierras to Valley below. 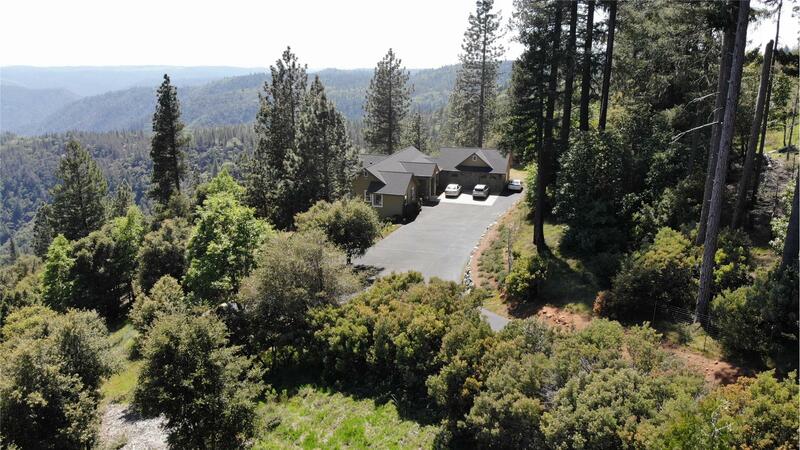 2009 built home on 2.4 acres is graciously appointed++. 3 bed 2-1/2 ba. MB has jetted tub, 2 sinks & large shower. ALL Living Space on ground level except 2 kids bed & full bath below. Central Vac with kick plates. Fridge stays. Jenn-air 6 burner stove with 2 ovens including convection oven, wine fridge, trash compactor, AC Zone control. Garage has drive-thru door. 7kw generator, RV Parking w/station. Gated/private setting. Fiber internet! 1/2 mile to Foresthill Amenities. Listing info for 6224 Church St.